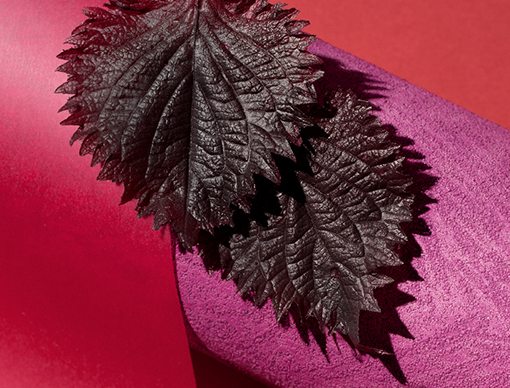 A peel off face mask concentrated with the power of red shiso to reset your skin and mind after a long, stressful day. A skin-resetting mask with the botanical power of red shiso that peels away dirt, pollutants and other sources of breakouts without stripping skin of moisture. Reveals pure, smooth looking skin glowing with renewed radiance. Inspired by Washoku, a Japanese food tradition, WASO is formulated with Washoku ingredients to help balance and build skin’s resistance to problems, hydrate skin, and target oiliness and pores. Contains Anti-Pollution Powder and features PhytoResist System+ which helps to clean up pores and removes impurities that cause roughness and breakouts. Clarifies and resets skin stressed by exposure to dirt, pollutants. Use once or twice a week after cleansing. Take a generous amount of product onto fingertips and smooth evenly on clean, dry skin. Avoid eye area, brows, lips and hair line. Wait approximately 20 minutes until mask dries and no longer feels sticky to the touch. Peel off mask from top to bottom. Smooth evenly on clean, dry skin, avoiding the eye area, brows, lips and hairline. Once the mask is completely dry (approximately 20 minutes after application), peel off from top to bottom.